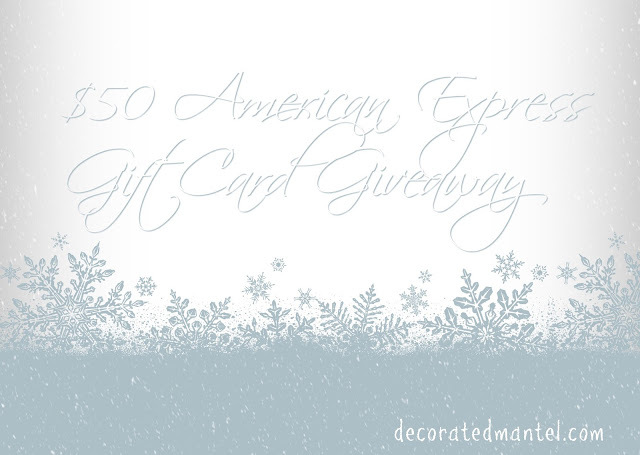 $50 American Express Gift Card to one of my amazing followers. 2) Like my post today on Instagram announcing this giveaway and tag a friend. To enter on Instagram you must follow @agruninger. Giveaway will close December 31, 2015 at 12:59 p.m. The winner will be chosen in a random drawing and announced on New Year's Day! Thank you very much for your support and good luck! wahoo i'm subscribed now! Love the blog Lex, keep it up! Thanks, Mae. You're such a doll! I have you entered, Marylou. Thank you!